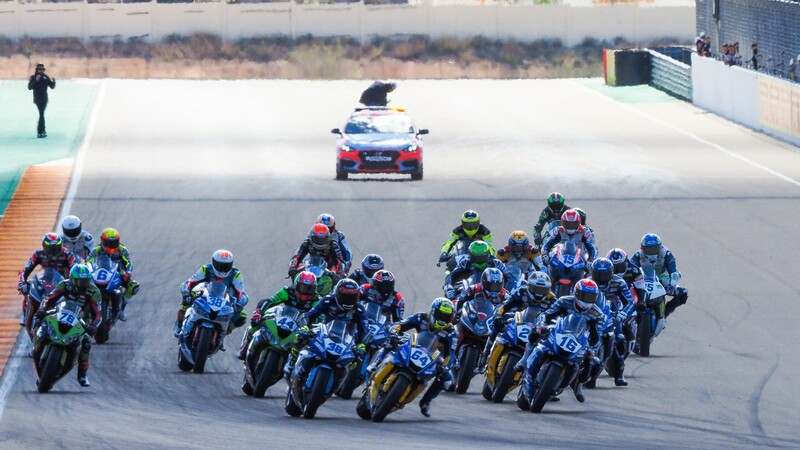 The Cathedral of Speed promises drama in WorldSSP battle! WorldSSP championship fight set to rage at the TT Circuit Assen, home to scintillating action year-in, year-out! Hector Barbera will be missing from the grid this weekend, after he and the Team Toth by Willirace squad parted company. Watch all of the action from the Cathedral of Speed with the WorldSBK VideoPass!